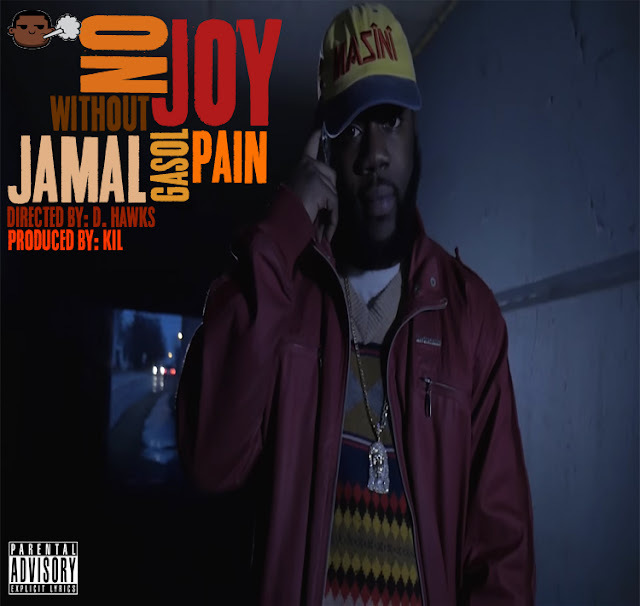 Check out the video for Jamal Gasol 1st single from his EP #NoJoyWithoutPain produced by yours truly and shot by D. Hawkins. This jawn is a BANGER right here ya'll! #SupportIndieHipHop and cop it, not now but RIGHT NOW on Itunes!